Canon C700 FF and RED EPIC-W Dual ISO do High Frame Rates! With NAB 2018 getting near, new announcements are starting to trickle in. The two newest are the Canon EOS C700 FF Full-Frame Cinema Camera & the RED DIGITAL CINEMA EPIC-W BRAIN with Gemini 5K S35 Sensor. 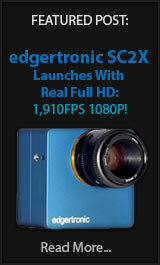 These two are serious cinema cameras aimed at recording in high-end codec formats and supporting RAW codecs. 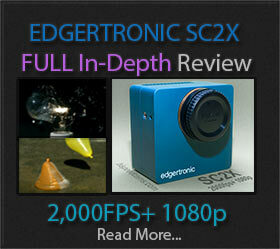 Both cameras support higher frame rates but do not offer extreme high speeds like dedicated slow-motion cameras.